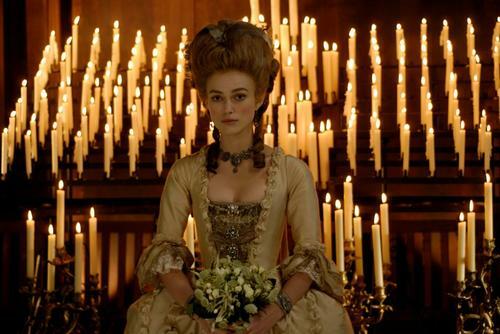 Keira Knightley at the UK premiere of "The Duchess." Ralph Fiennes at the UK premiere of "The Duchess." 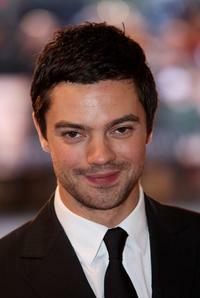 Dominic Cooper at the UK premiere of "The Duchess." 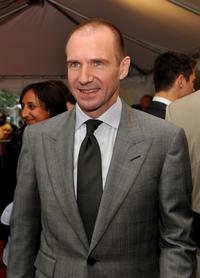 Ralph Fiennes, Keira Knightley and Domonic Cooper at the UK premiere of "The Duchess." 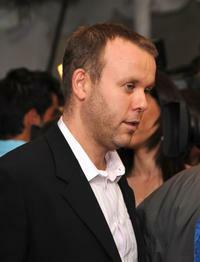 Amanda Foreman and Guest at the UK premiere of "The Duchess." 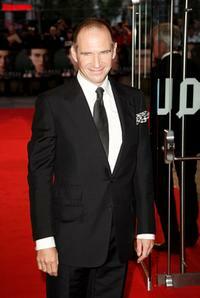 Camila Rutherford at the UK premiere of "The Duchess." 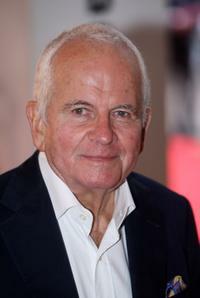 Ian Holm at the UK premiere of "The Duchess." 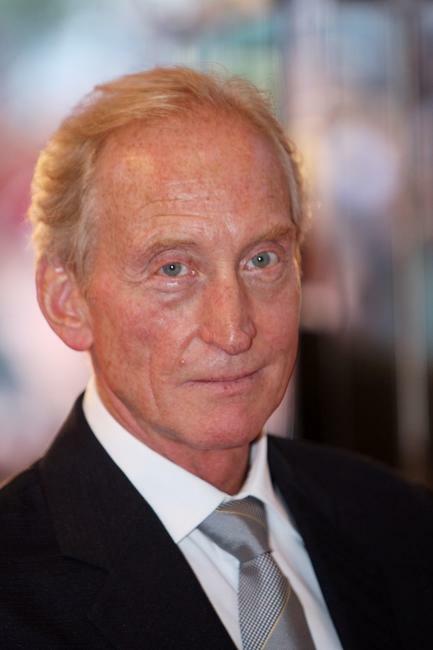 Charles Dance at the UK premiere of "The Duchess." 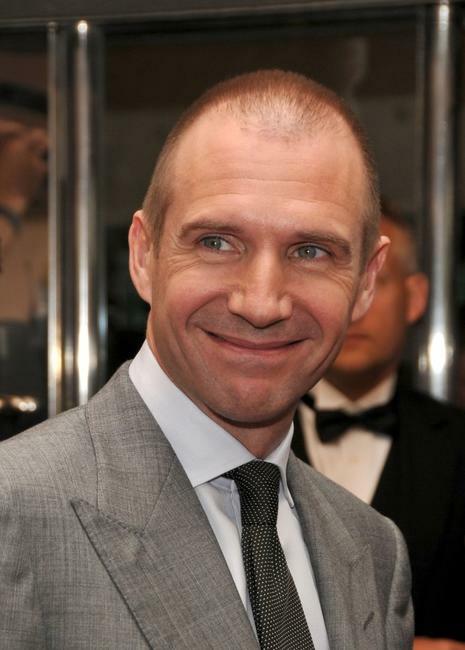 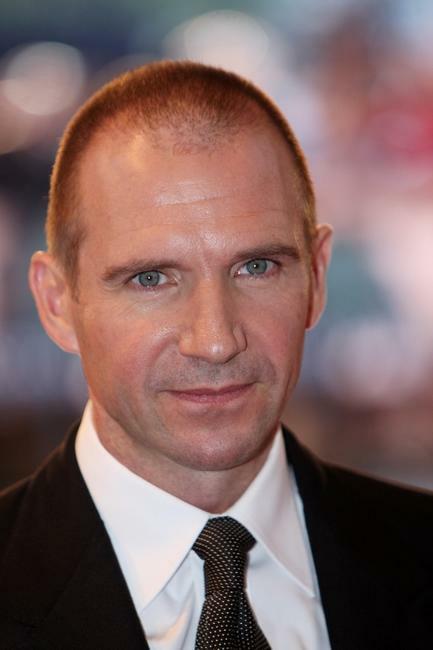 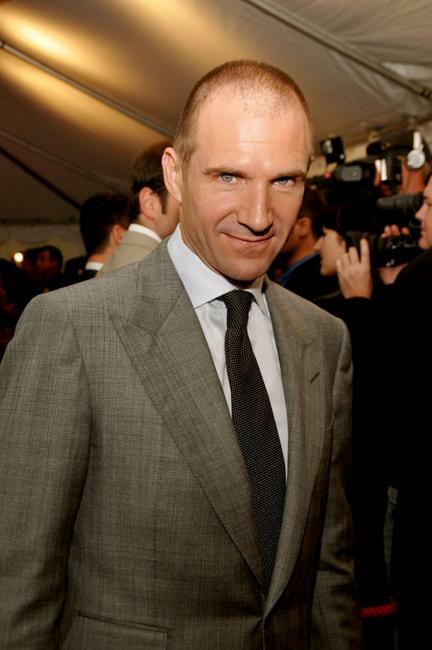 Ralph Fiennes at the Canada premiere of "The Duchess" during the 2008 Toronto International Film Festival. Dominic Cooper at the Canada premiere of "The Duchess" during the 2008 Toronto International Film Festival. Director Saul Dibb at the Canada premiere of "The Duchess" during the 2008 Toronto International Film Festival. Keira Knightley at the Canada premiere of "The Duchess" during the 2008 Toronto International Film Festival.